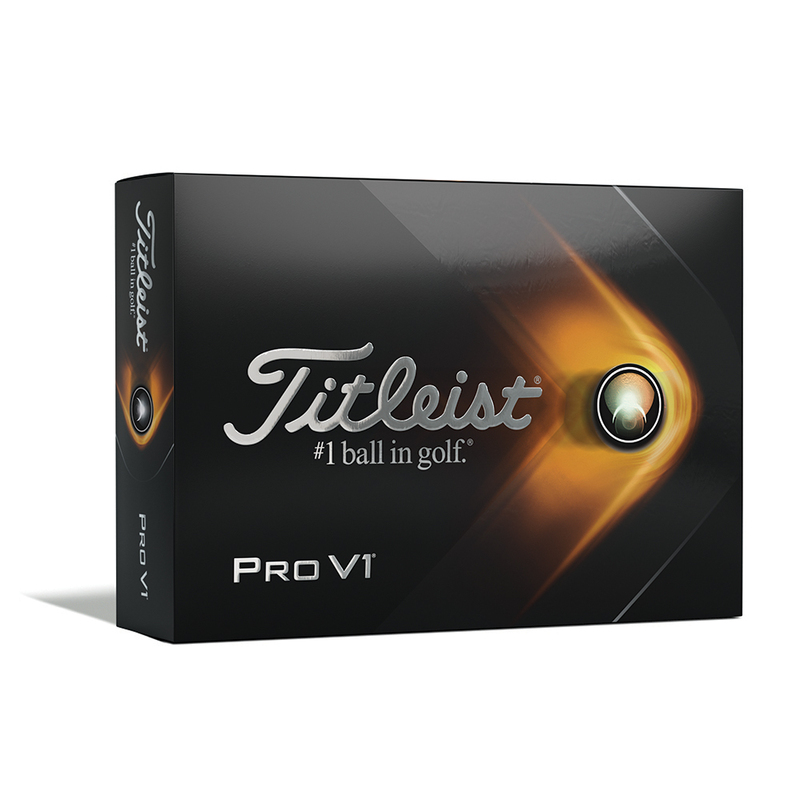 Description: The Tour-proven Titleist Pro V1 golf ball provides the ultimate combination of distance, consistent flight, very soft feel and Drop-And-Stop greenside control. Additional Information All Golf Balls are packed into three ball card sleeves. Outer Pack Size : Dozen Balls.